This one comes as no surprise. While sushi can be a specialty item in the US, often reserved for an expensive night out, it’s availability has exploded over the years in Japan. For those on a limited budget, $1 sushi restaurants are widely available – while those with a discerning palate can find the best there is to offer. I have friends that have made quite a name for themselves in the US hair salon industry. I think that haircuts here in Japan are generally seen as a bit more utilitarian. Also taking into account that Japan is a non-tipping society, you can expect a reduced cost from this alone. But what about quality you ask? I’ve had great luck with my notoriously difficult hair, and stylists generally tell me that my soft foreigner hair is actually easier for them. Japan has a national healthcare system with prices that are set by the government and guarantee relatively equal access. I won’t debate the politics of what may, or may not work in the US – but I can tell you my personal experience. I have received excellent and affordably healthcare in Japan, and never have to worry about whether or not I can afford it. Nobody goes bankrupt in Japan due to medical expenses. Take for example Jameson seen here for 1695¥, or roughly $15.50, not bad at all! When shopping here in the Japanese countryside I expected American whisky (like most American items) to be more expensive, as well as my favorite Irish and Scotch whiskeys. I was pleasantly surprised to find that it’s actually cheaper than in the US. I’m not sure of the reason, but if I had to speculate I would say that these brands just aren’t as known here. With the rise of Japanese whisky fame, local brands are a more popular part of the social consciousness. There may be import tax reasons as well, of course – but whatever cause, no complaints here! 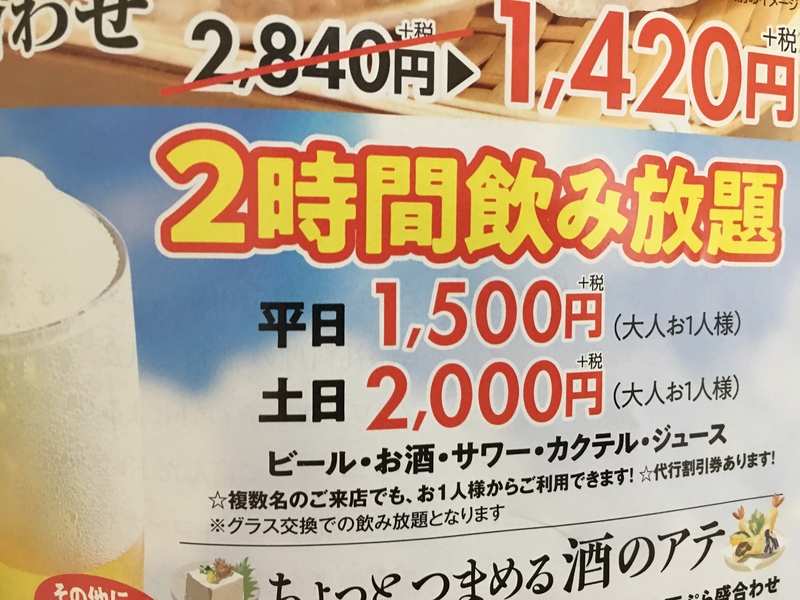 Coming from supposedly health-conscious California, where chicken breast is prized for its lean dietary benefits I was surprised to find how inexpensive it is in Japan. I guess it makes sense as it is a rather bland cut of meat. Last sale price I saw was 38¥ per 100grams, or roughly $1.60 a pound versus the US which can range $3-6/lb. I good but relatively average-cost preschool in Los Angeles cost me ~$900/mo, before that my kid was in an expensive daycare where they played, but no education. Preschool in Japan is government subsidized for working parents. In the US I had to prepare his lunch daily, while in Japan they receive healthy school lunches. The cost to me is minimal ~$200/mo. 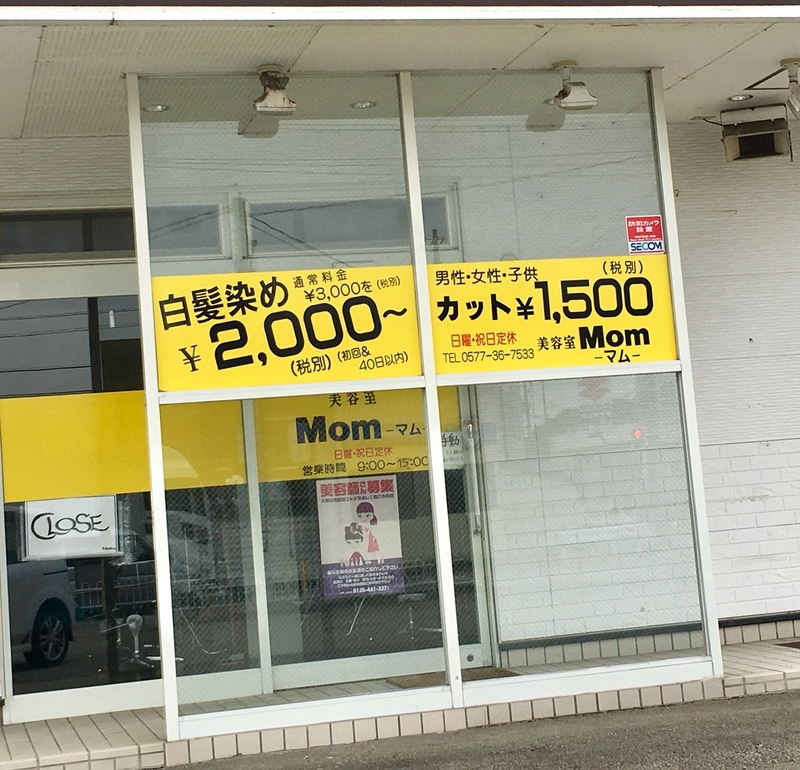 Not only that, but I would make the argument that early education in Japan is far superior to the US, safe, healthy and the teacher-to-student ratio is excellent. I’m not sure if this one counts, as I rarely ever even see “all you can drink” in the US unless your’e talking about someone who contracted an “open bar”. It’s probably due to fears about liability or disorderly drunks. But in Japan, it’s rather common to see this featured at various restaurants with a set price and time limit (usually a couple hours). Japan is home to 10’s of thousands of hot springs, with a rich cultural tradition of cleanliness and wellness as achieved though mind and body purification. Public baths and onsen are found everywhere and often feature western recognized features such as sauna, massage (extra cost), and more. As one of the most popular activities, there are many destinations keeping the price affordable for all. Did I miss one? Tell me about your experience in the comments below!